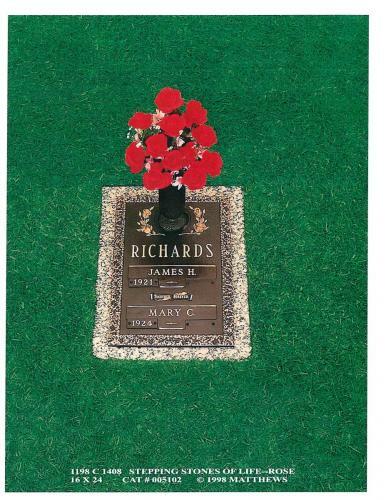 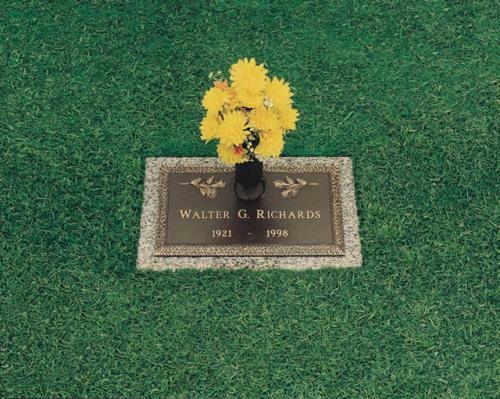 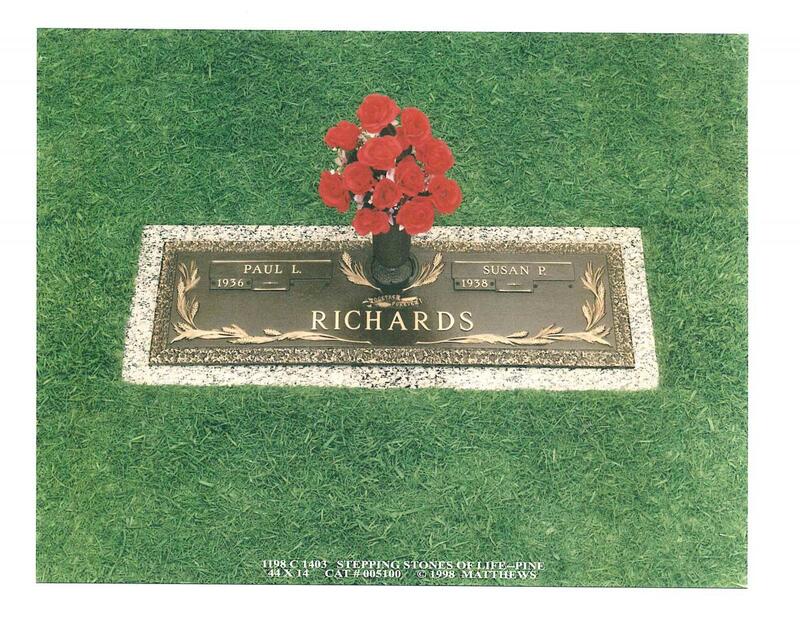 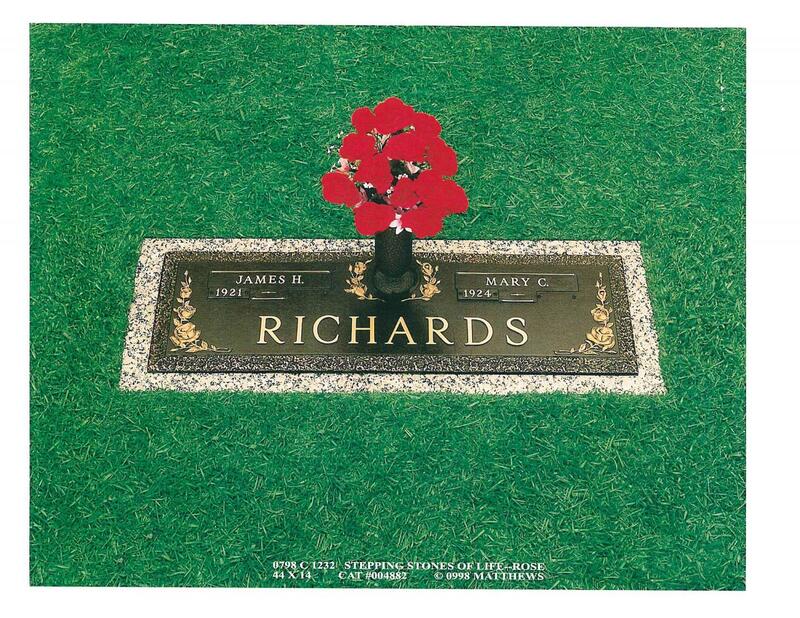 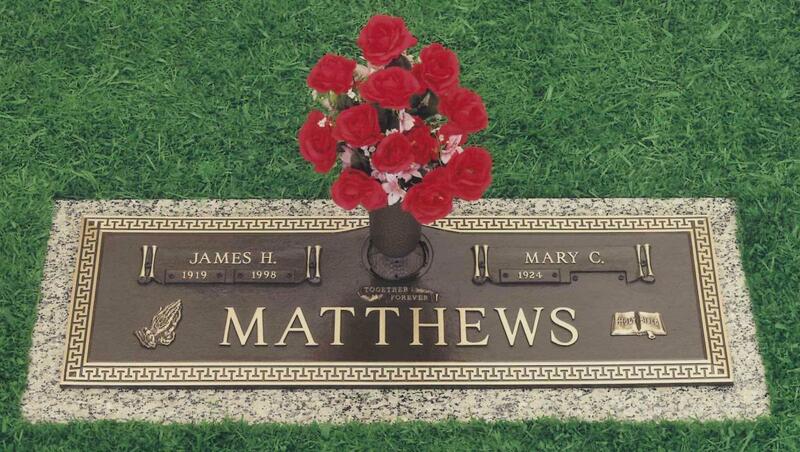 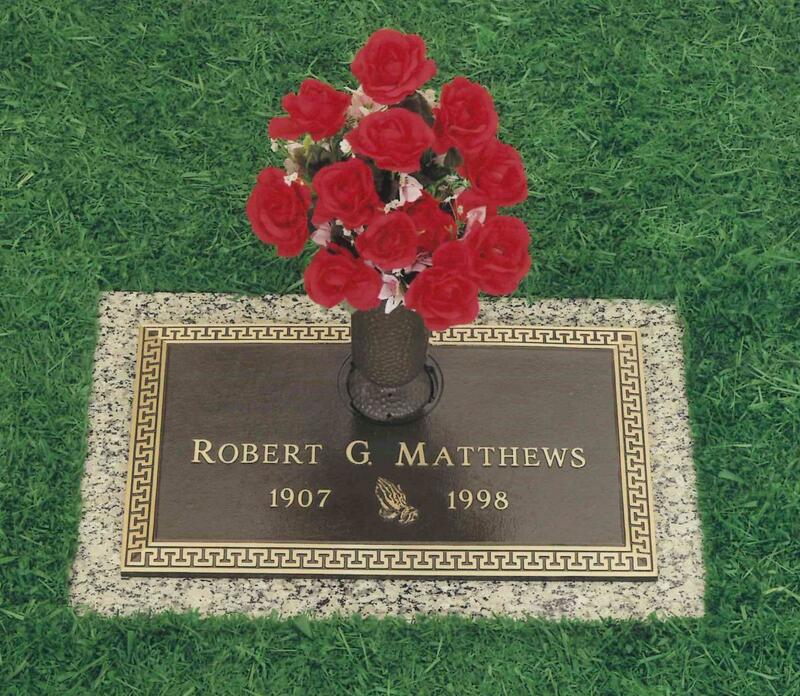 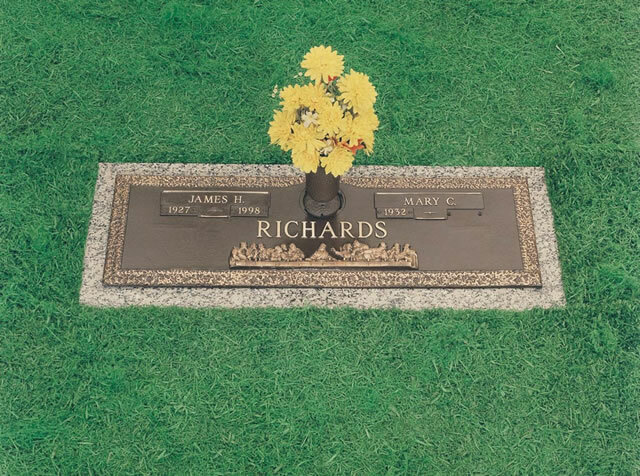 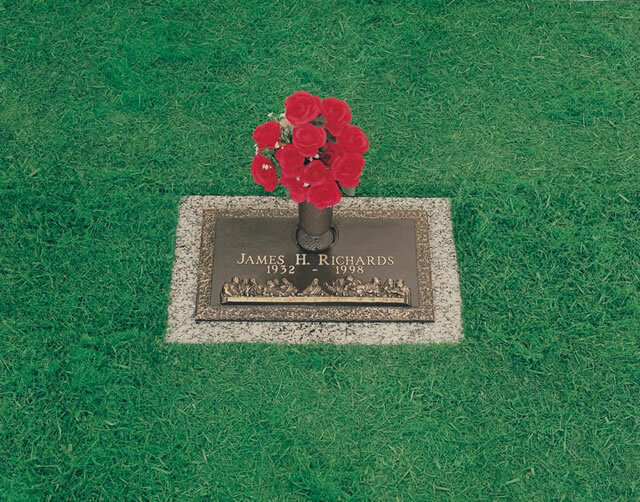 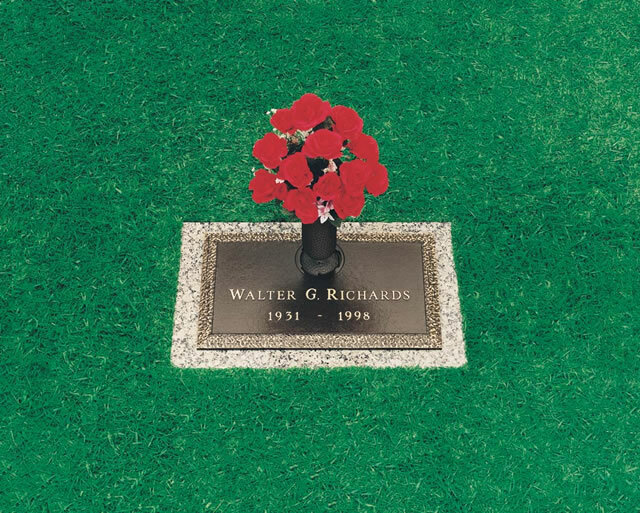 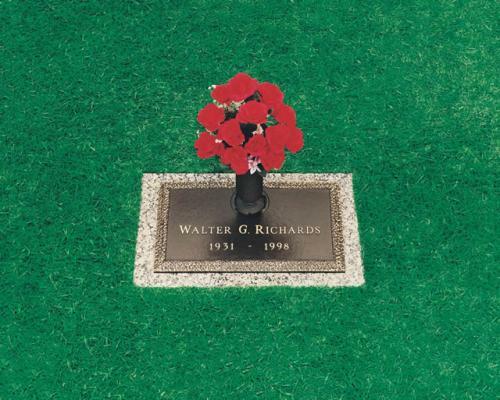 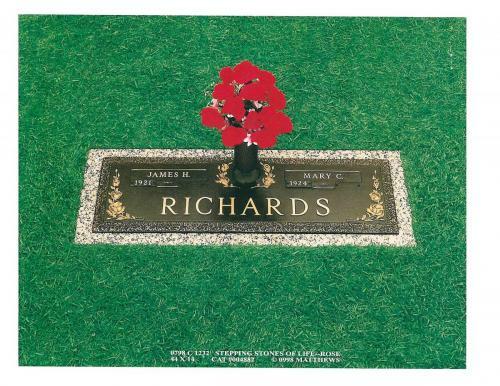 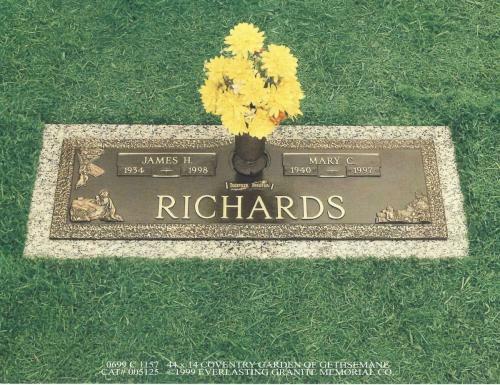 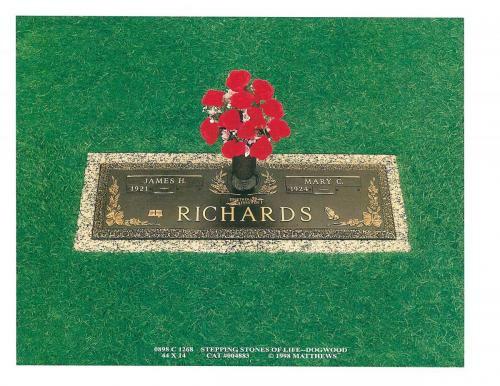 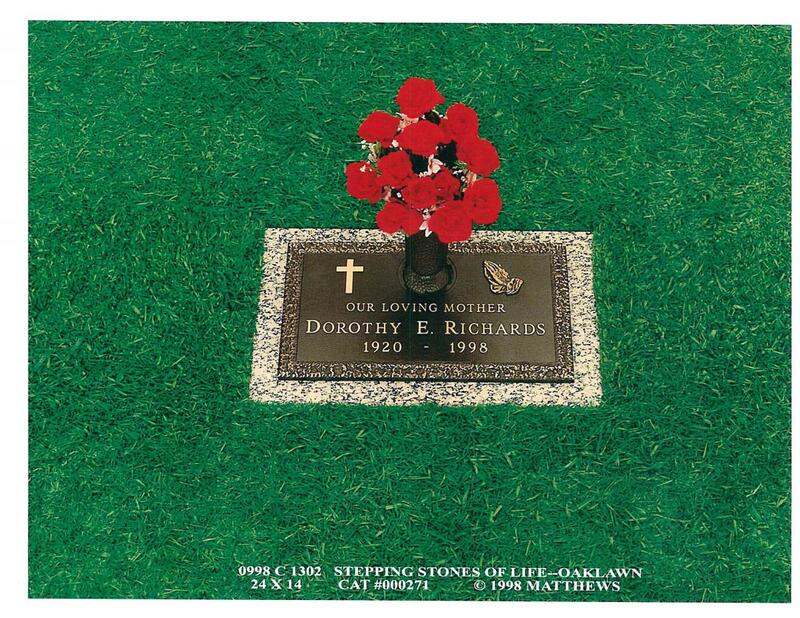 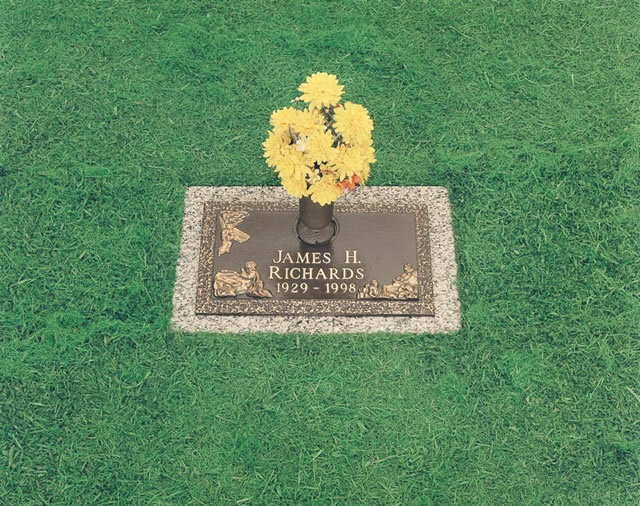 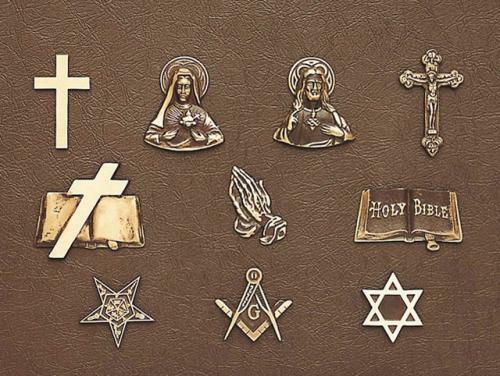 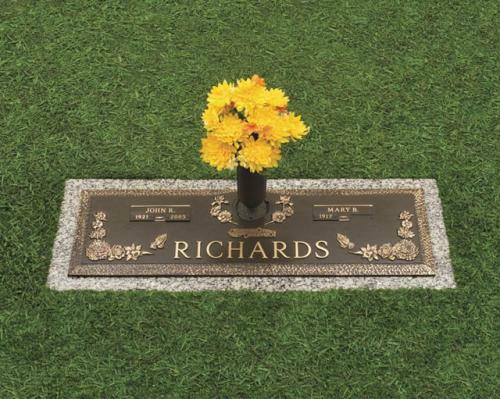 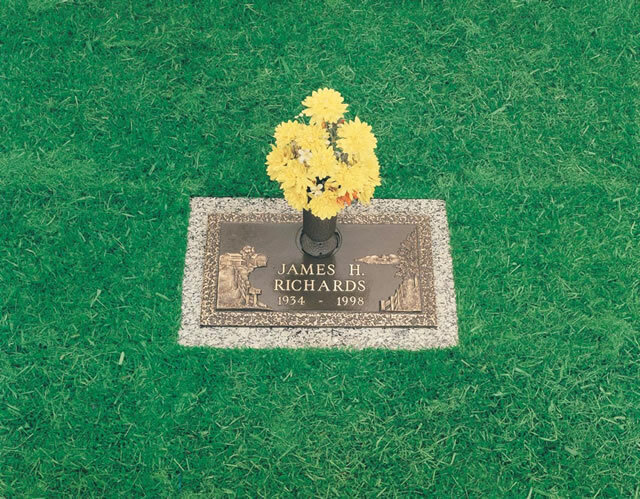 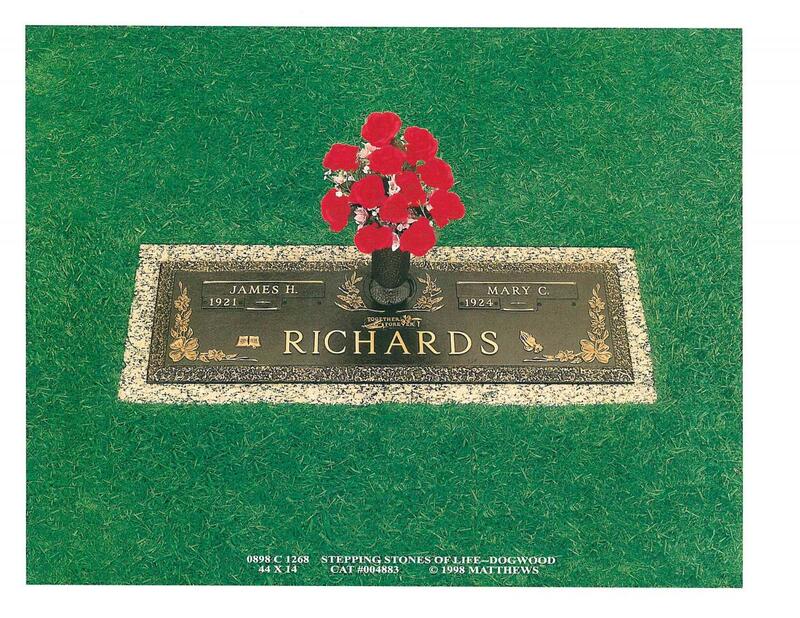 Everlasting Granite offers the finest collection of premium quality hand cast bronze memorials in the industry. 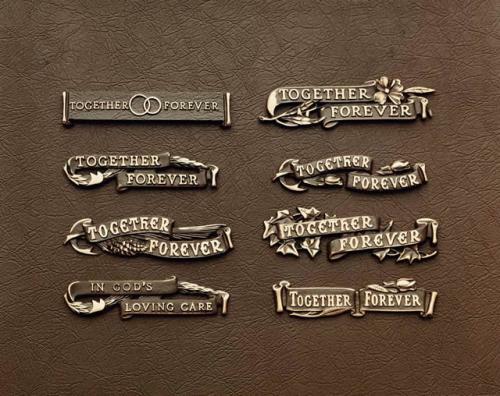 As a result, we strive to work with the most talented of artisans in order to continually expand our bronze collection and offer beautiful new designs. 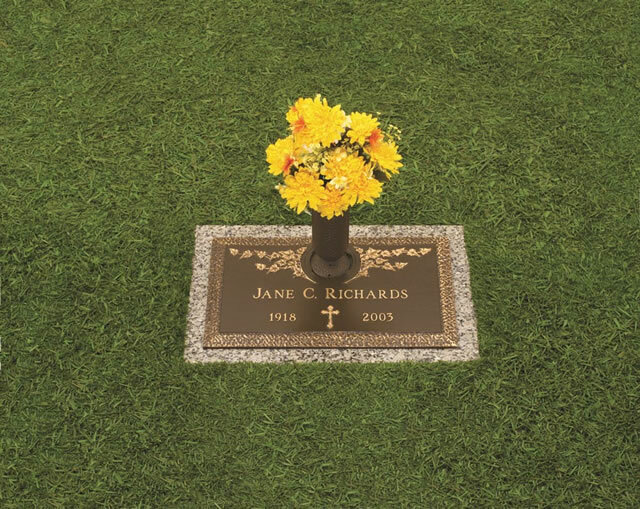 Our customers tell us that our bronze products represent the best design, quality and value in the industry. We are convinced you will agree, new customers may take an additional 10% off our already competitive prices on your first bronze order.